LABORATORY SERIES. 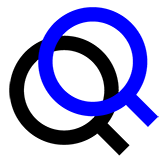 No.07. 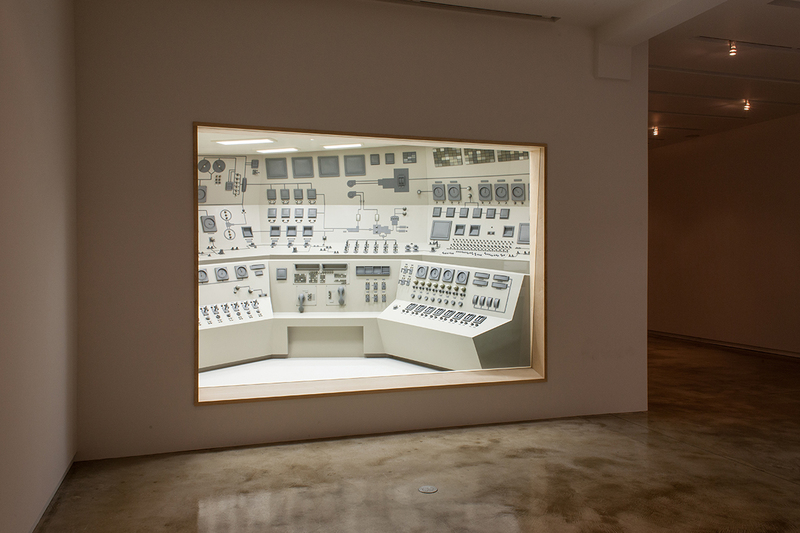 Installation view of Roxy Paine’s Control Room at Kavi Gupta | Elizabeth St, 2013. Steel, wood, automotive paint, glass, 12' 5" x 18' 2 3/8" x 13' 7." Part power plant, part space-race agency, part recording studio, Control Room’s dashboard is an index of different operating and monitoring devices. It is timeless, devoid of a human operator and frozen as a diorama in the gallery space. Photo Courtesy of Joseph Rynkiewicz & Kavi Gupta Chicago | Berlin.